Safely turn while remaining seated, inside the shower or outside the tub. The versatile SWIVEL 360 Shower Seat is ideal for resting, shaving and foot care and can be used within different areas of your home, making life's daily routine a little easier. 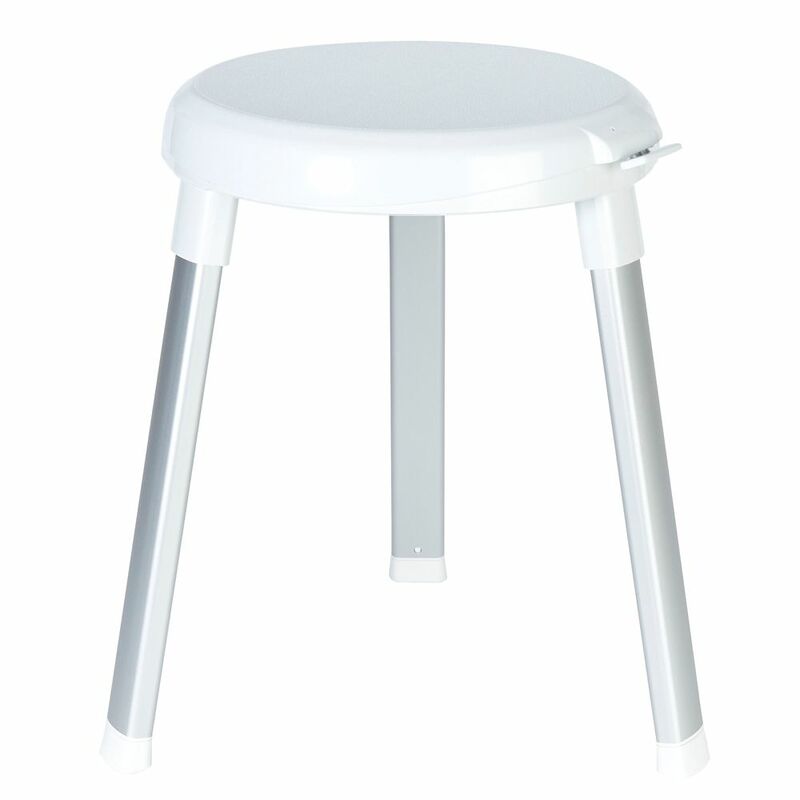 Swivel 360 Shower Seat Safely turn while remaining seated, inside the shower or outside the tub. The versatile SWIVEL 360 Shower Seat is ideal for resting, shaving and foot care and can be used within different areas of your home, making life's daily routine a little easier.